Looking for an ideal way to your business or fundraising event1/3 Then look no further than this placemat. 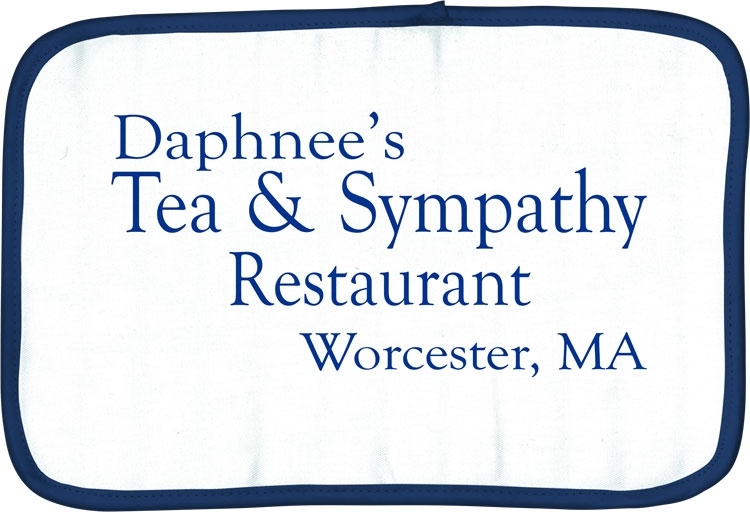 This padded muslin placemat features a twill top and is accented with binding on the edges. You can make this product look however you want as it is offered in a wide variety of colors for you to choose from and is available either quilted or non-quilted. Your logo is sure to stand out on this item! Paper placemats are a great way to advertise. 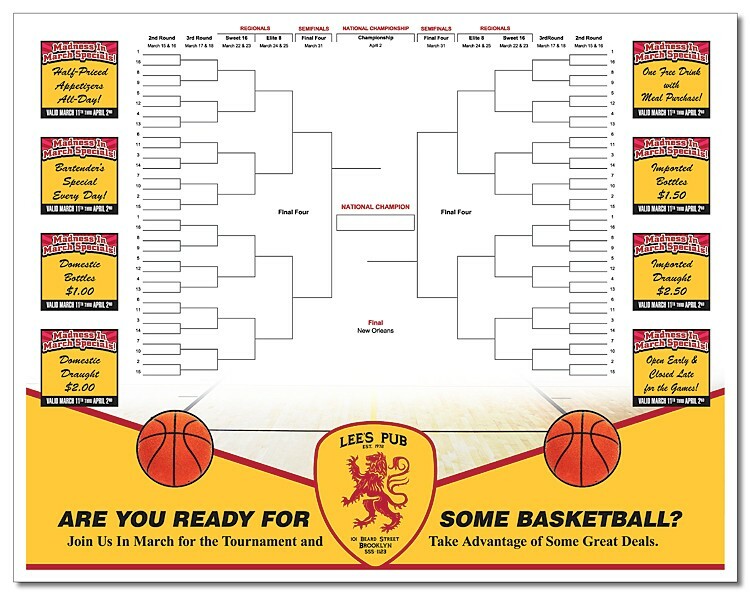 Printed on 50# offset paper, the 14 x 11 size offers a standard placemat size to showcase your menu, upcoming events, other local businesses, food and drink specials, or give the kids something to do while you wait for your food. 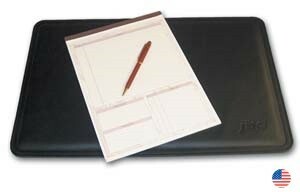 These full grain leather placemats, with non-slip back, will add elegance to any conference table. Looking for an ideal way to your business or fundraising event? Then look no further than this placemat. 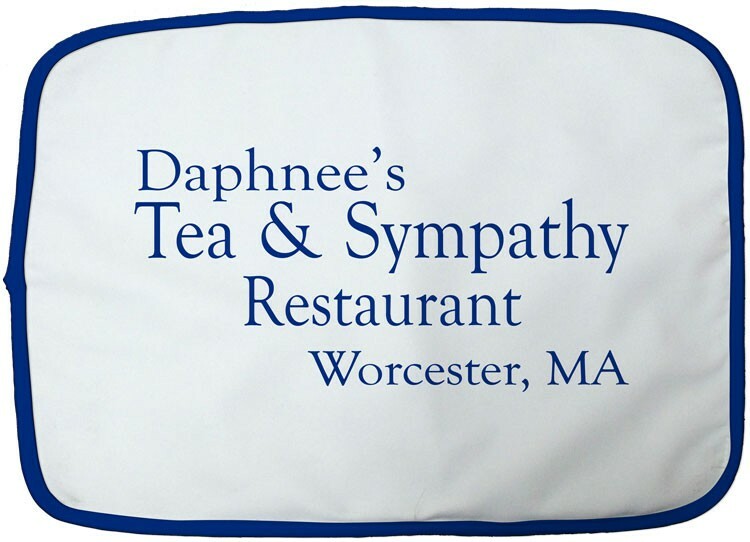 This padded muslin placemat features a twill top and is accented with binding on the edges. You can make this product look however you want as it is offered in a wide variety of colors for you to choose from and is available either quilted or non-quilted. Your logo is sure to stand out on this item!